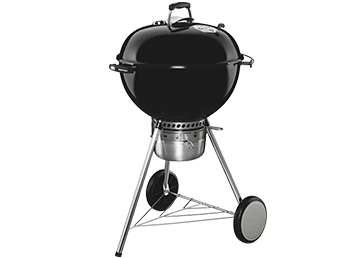 The first time you set eyes on a Summit barbecue, you know it’s something very special: it has such a commanding appearance. 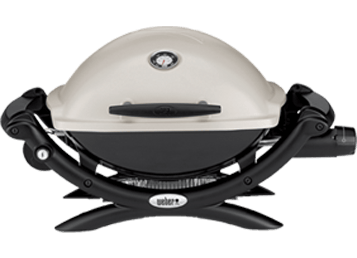 Its brilliant styling and superb finish make ordinary gas barbecues look exactly that: ordinary. 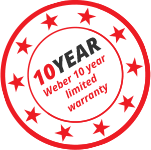 Some people can feel it when they see commercial quality, and that’s the feeling you get when you lift the hood on one of our Summit barbecues. 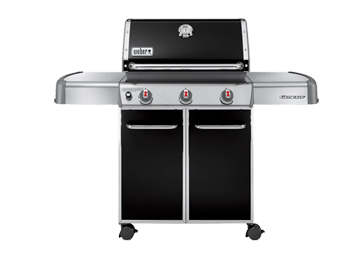 These barbecues really have everything, from the amazing cooking system to the TuckAway™ rotisserie motor and light-up control knobs. 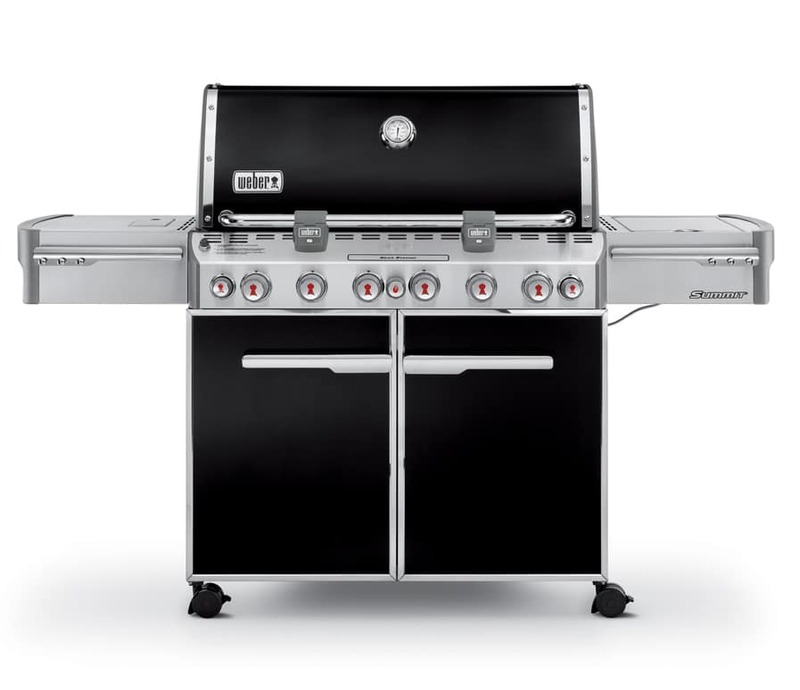 If you had your own barbecue chef, this would be the barbecue they would choose.